Thought leaders from America’s first university team up with experts in one of the world’s most influential economies to advance research and facilitate unique learning opportunities. More than 125 Penn faculty members are active in China, performing research, reaching out to local academic institutions, and sharing knowledge. PWCC has enabled experts from all 12 of Penn’s schools to deepen the China research in their respective fields. Explore their latest research on Penn in China’s Research page. A vibrant hub of academic activity, PWCC hosts conferences, symposia, and workshops, exchange programs and activities with Chinese faculty and experts, as well as Penn study abroad programs at partner Chinese universities. Visit Penn in China’s Collaborations page to see a sampling of Penn’s university partnerships and learn more about the resources on Penn’s Philadelphia campus that directly support student and faculty engagement with China. 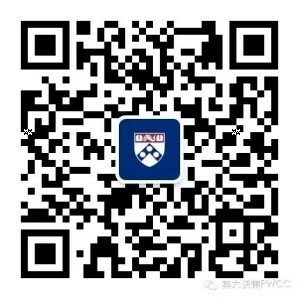 Launched in March 2015, Penn CREF is a five-year, $10 million competitive matching program designed to stimulate and support activity in China and engagement with the Penn Wharton China Center. All Penn faculty and senior administrators are eligible to apply.